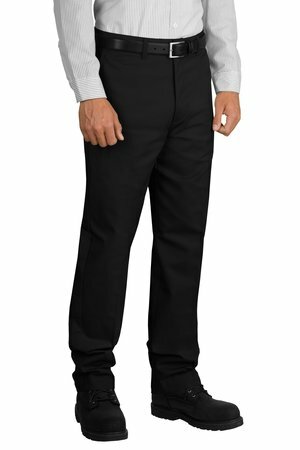 Industrial-strength IL50 work pant stands up to 50 industrial launderer washings and is built to the highest standards of strength and durability. The sharp crisp look ensures employees have a professional image. Not all inseam lengths available in every waist size.